What’s Going On At Big Catch Seafood House, Brentwood? 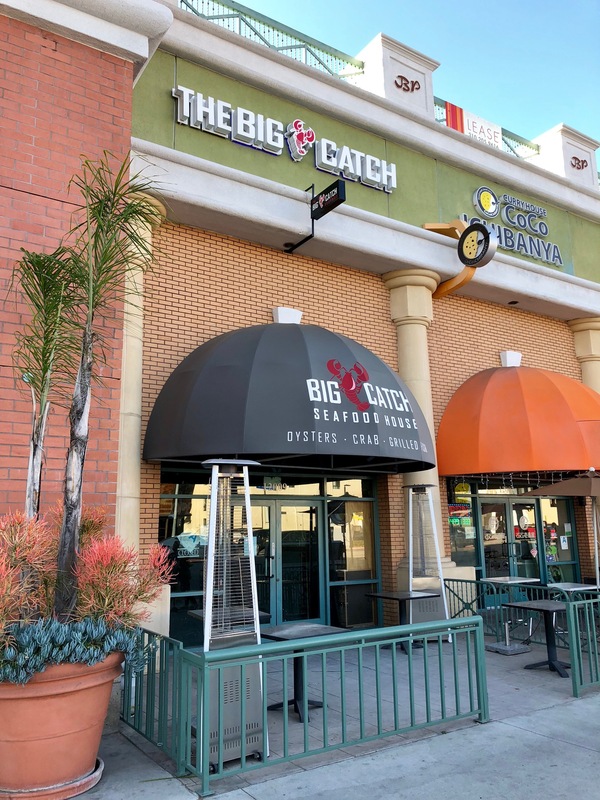 Brentwood’s branch of Big Catch Seafood House at 12009 Wilshire Blvd. appears to have gone off the deep end. They place appears gutted. There are still a few tables outside, otherwise the space is mostly empty. Yelp is not reporting it as closed yet, and the last review on was on April 16th, but the phone has been disconnected, there is no mention of this location on the company website, and when I went by last night after their usual opening hours to check things out, they were closed. I can’t report with any certainty that they are finished (or possibly restructuring), but things don’t look good… Let me know if anyone has more information.